Everyday we’re faced with that one question that can either totally excite us or send us into a frenzied panic! It’s that one question that will test our imagination, creativity and people pleasing powers all at the same time..yep, it’s “What’s for Dinner?” Finding an answer to that question is usually pretty difficult…until now! According to the ‘Dinner Police’ a.k.a The Family, dinner must be something that hasn’t been served within the last week, is hot and on the table before anyone can scream that they’re starving to death, and of course, tastes ahh-mazing! 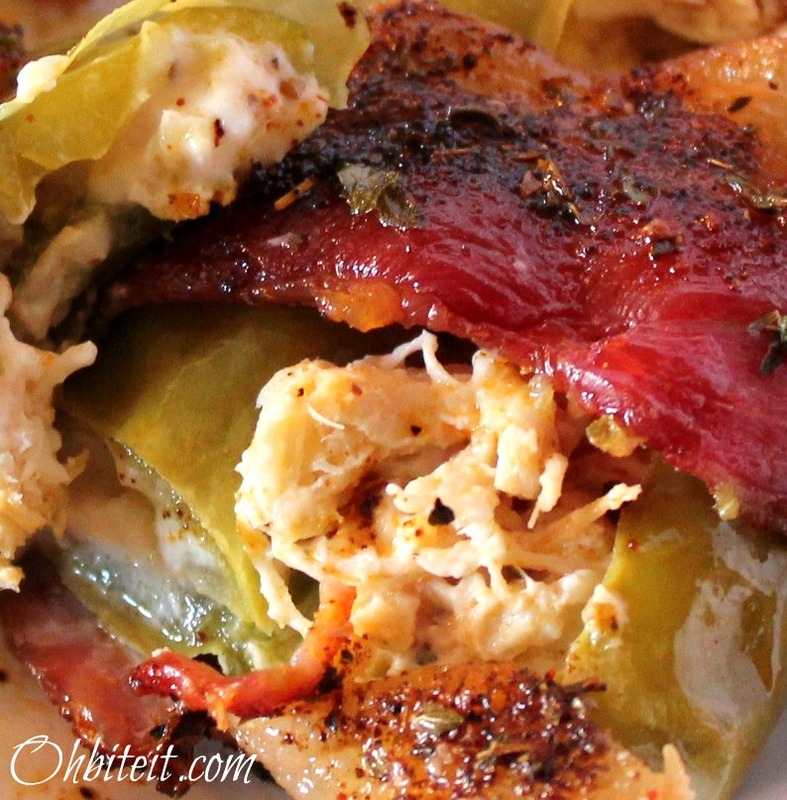 These super simple Stuffed Chiles are almost like Chicken Enchiladas met Chile Rellenos and had a love child. A love child that’s wrapped snuggly inside a crispy Bacon blanket..haha! 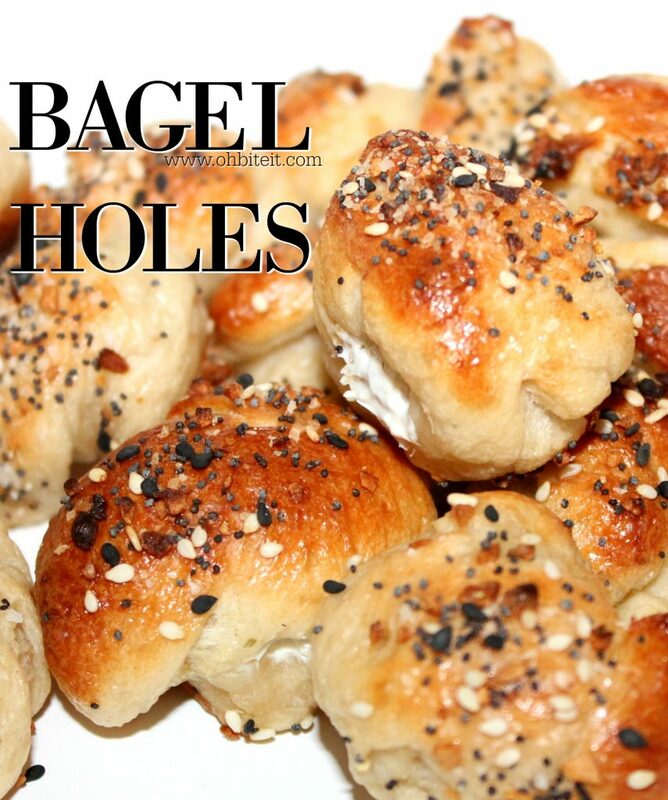 By looking at these beauties, you’d never guess how simple & easy they are to make! 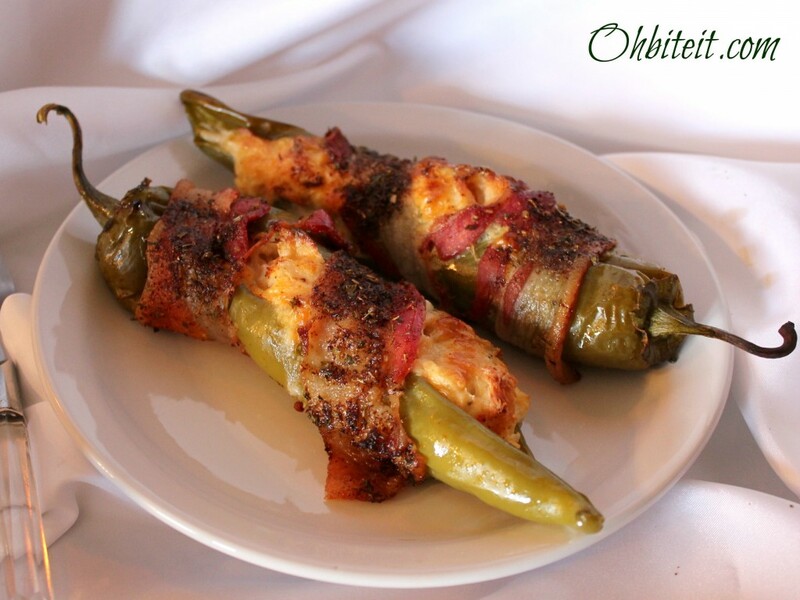 Your Wednesday evening will feel like a Friday with one serving of these Stuffed, Cheesy, Bacony, Green Chiles! They’re totally packed with slow roasted Chicken that’s been shredded for the most succulent and juicy flavors ever. Then the chicken is lovingly mixed into a creamy, slightly spicy & cheesy filling. 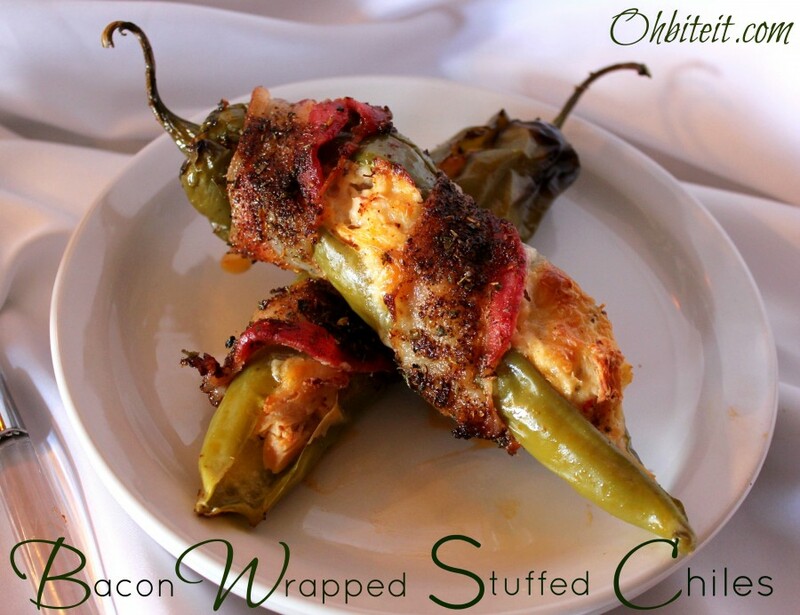 After the Chiles are stuffed with the ahh-mazing filling, they proceed to get hugged tightly by super crisp, seasoned & smoky bacon! Heat a large pot of water to boiling. Add the Chile Peppers and boil them for 4 minutes, remove them from the pot and let them drain & cool on some paper towel. Preheat the oven to 400 degrees. Place the Chicken on a baking sheet. Drizzle it with some Olive Oil and S&P to taste. Roast the chicken until it’s fully cooked and tender. This step can be skipped if you use a store bought Roasted Whole Chicken..a terrific time saver! 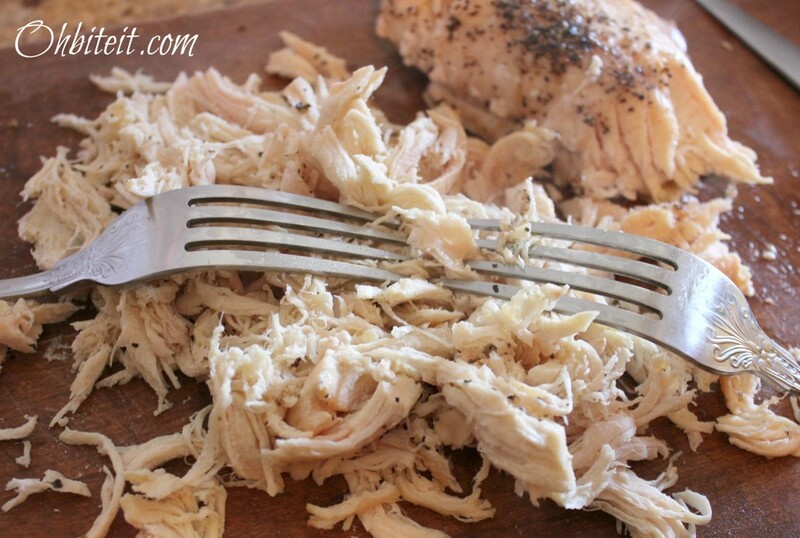 Let the chicken cool and then shred it up using two forks. 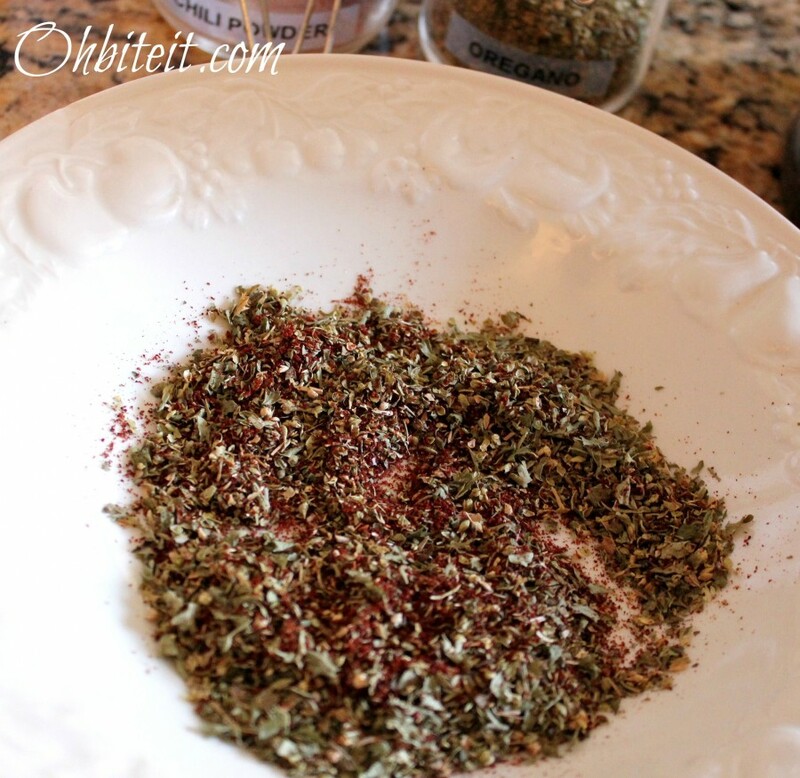 Add the Chile Powder & Oregano into a pie plate or shallow dish..mix well to combine..and set aside. 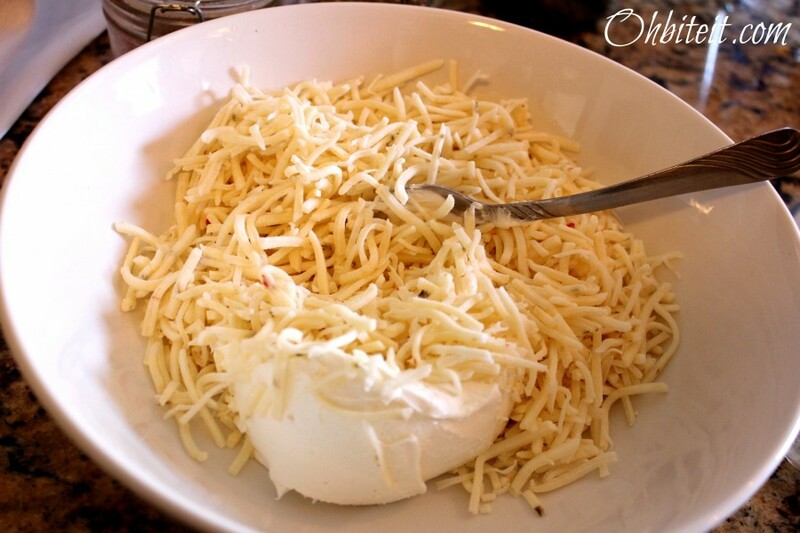 In a large bowl add the Shredded Chicken, Cream Cheese and Pepper Jack Cheese..combine well! Take each prepared Chile and stuff it with 2-3 tbsp. of the Chicken/cheese mixture, depending on the size of the pepper. 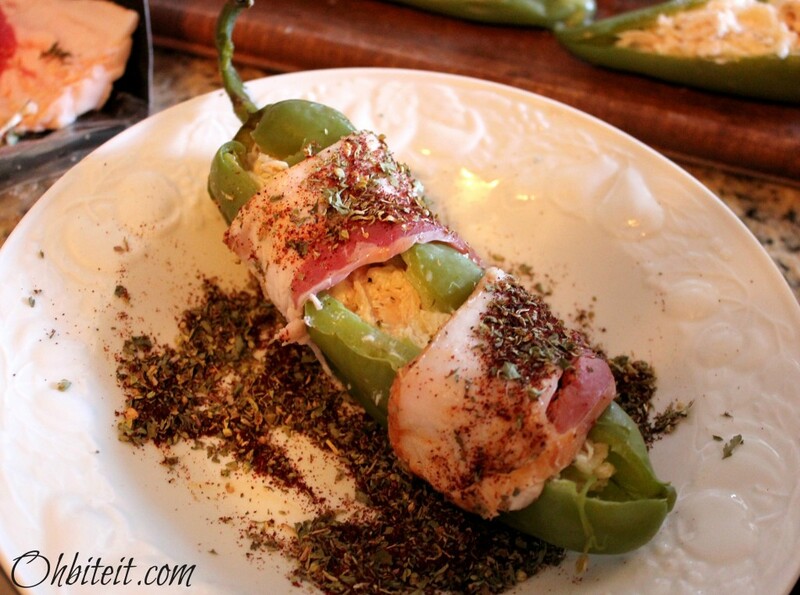 Wrap the pepper with the Bacon, and roll it in the Chile Powder/Oregano mixture. Place the pepper stuffing side up, onto the prepared baking rack. 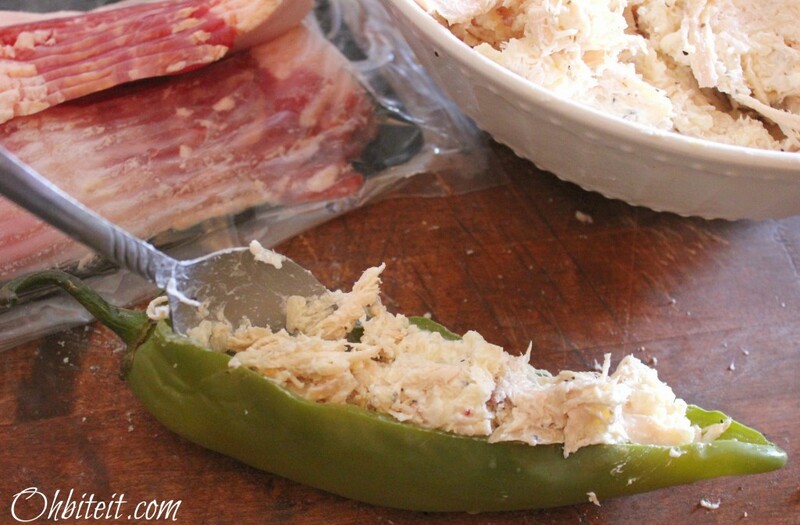 Making sure to tuck the bacon ends under the Chile to bake. 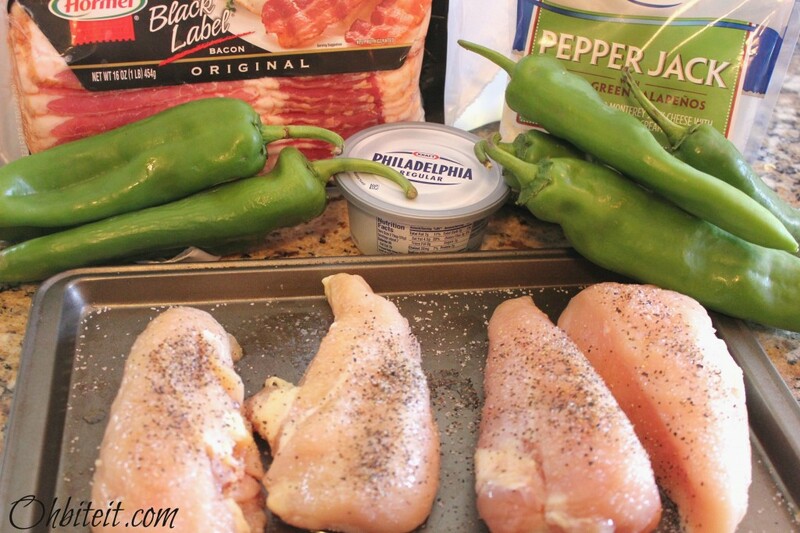 Bake for 25-30 minutes at 375 degrees..or until the Bacon is crispy and the Pepper is tender! 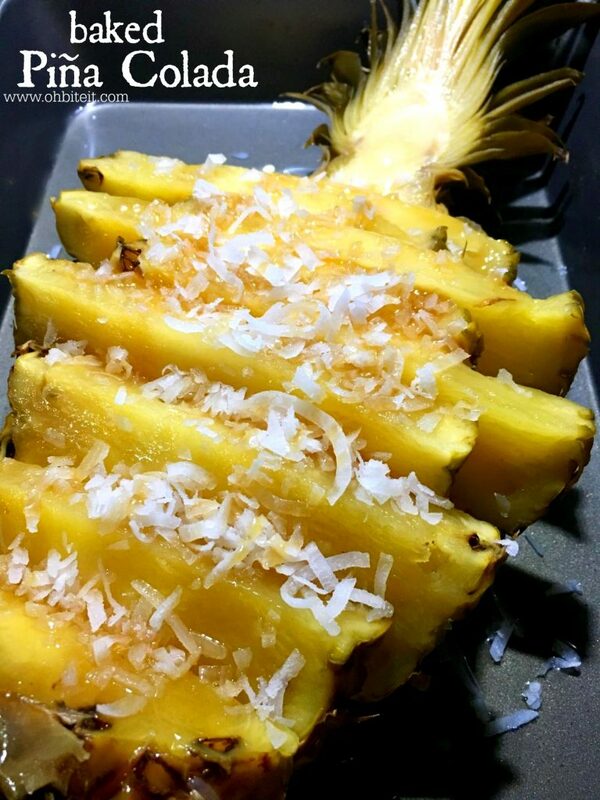 Serve these while they’re warm, crispy & melty! I’ve made this recipe with peeled green chiles. I was wondering about the skin on the boiled green chiles, do you have to pick the skin off or can you eat it? I am from New Mexico – it would be nearly illegal to take the skin off here. 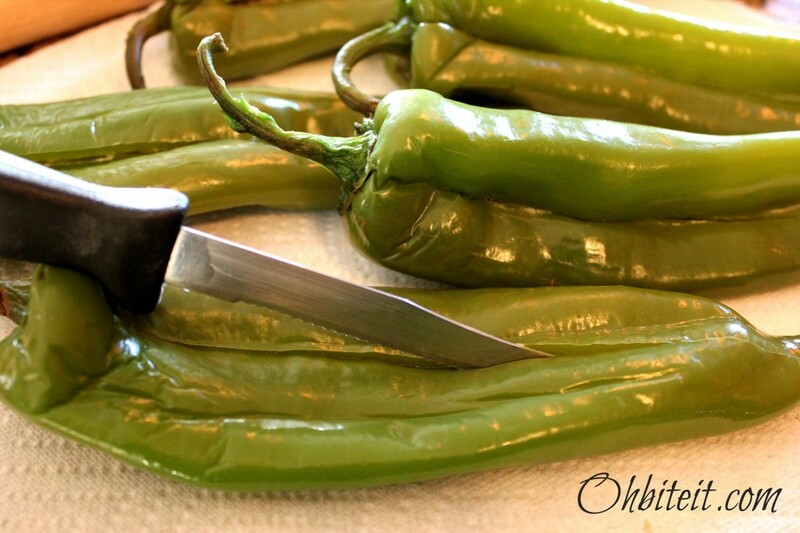 I’m from new mexico too and have never heard of leaving the peel on green chilis, but willing to try, looks delicious and can’t wait to make them. Roasted green chile; always remove skin. Boiled? Never boiled them. But I would think the skin is too thick. …Thicker than jalapeño skin. Time for experimenting! This recipe is awesome. 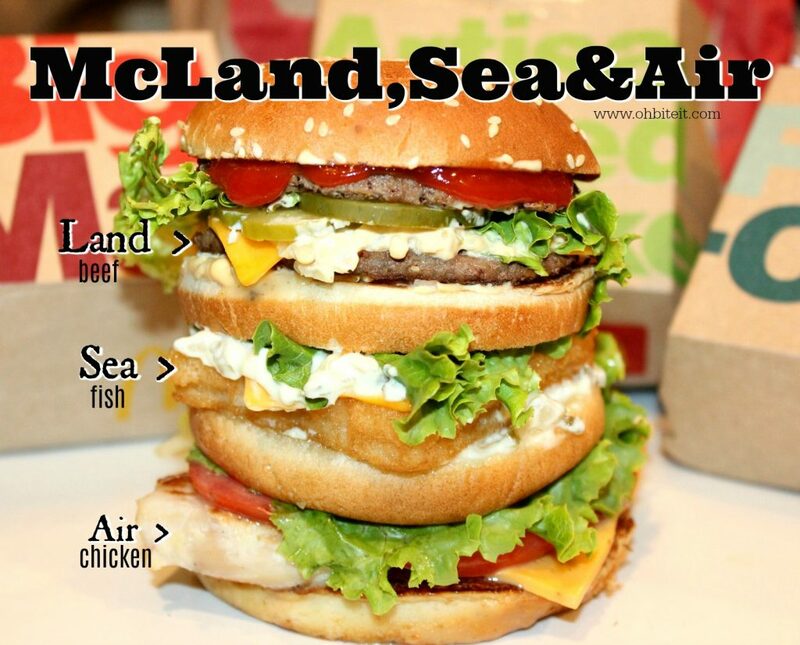 We will be trying it very soon. 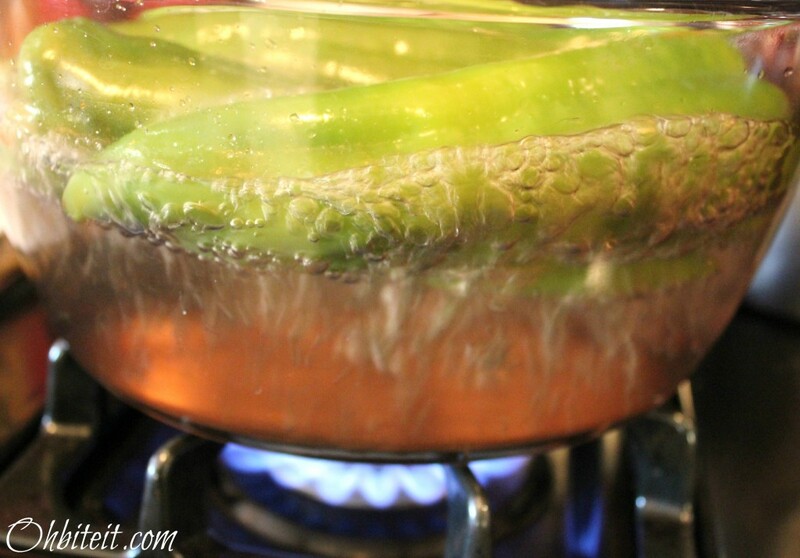 Boiling chiles (especially from New Mexico) is just wrong. But the recipe still looks yummy and I am gonna try it with a batch of Hatch I just roasted. I agree, I wonder if they are boiling them to make the skin easier to eat? Hummm. Love your FB page and blog! Have signed up for Chobani sweepstakes. 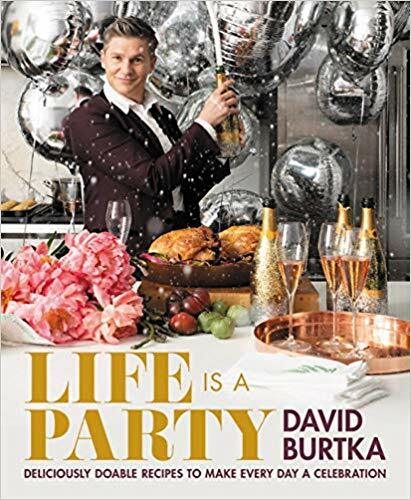 I will definitely be using some of your yummy, luscious recipes! Glad that I ran into this family friend with your website, just in time for football season kick off, I have four men in the house and I will serve both these recipes! I will peel the chile though to me it would be like eating tamales with the corn husk! Gracias from El Paso. images are broken on this recipe too 🙁 would love to see them!! also wanted to know if this would work with sweet bell peppers?? If you roast and sweat your chiles you will impart exponential flavor to the dish, just be sure to sweat them immediately after roasting to separate the skin from the chiles. Plus you’ll be less likely to rattle all the New Mexicans reading your excellent recipe. Love these,from South Carolina, we put palmento cheese(something you get here)and peper jack then wrap in bacon, so good! Thanks for the recipe! Great cooked in oven, then broiled. I have to agree with the roasting of the chilies..so much flavor is lost to boiling!The only peppers I boil are the bells when making stuffed peppers. 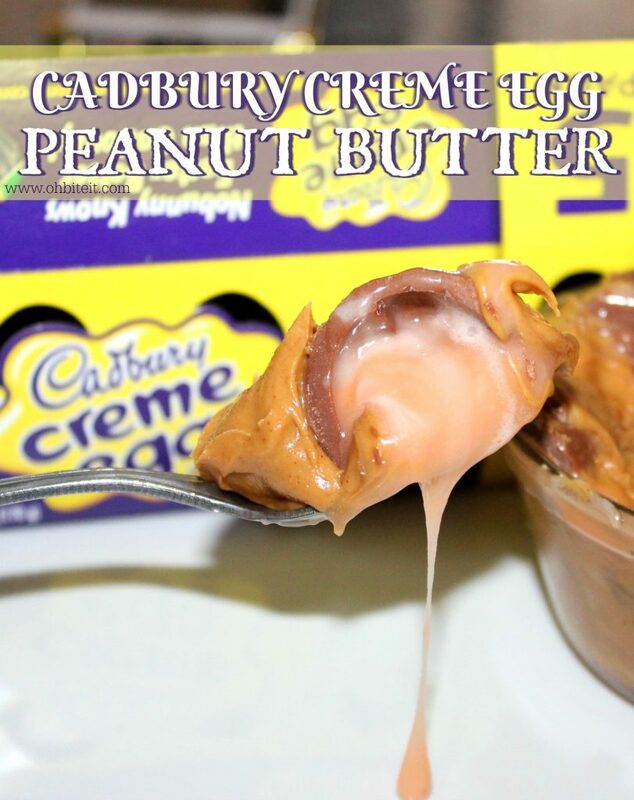 Gotta make this tho..looks delish! I am a native New Mexican, and we KNOW chile, I freeze two sacks year, and that’s just green. Leaving the peel on the chile is a big no no. It’s not something you wanna eat, even if you boil it first. Especially if your grilling it. 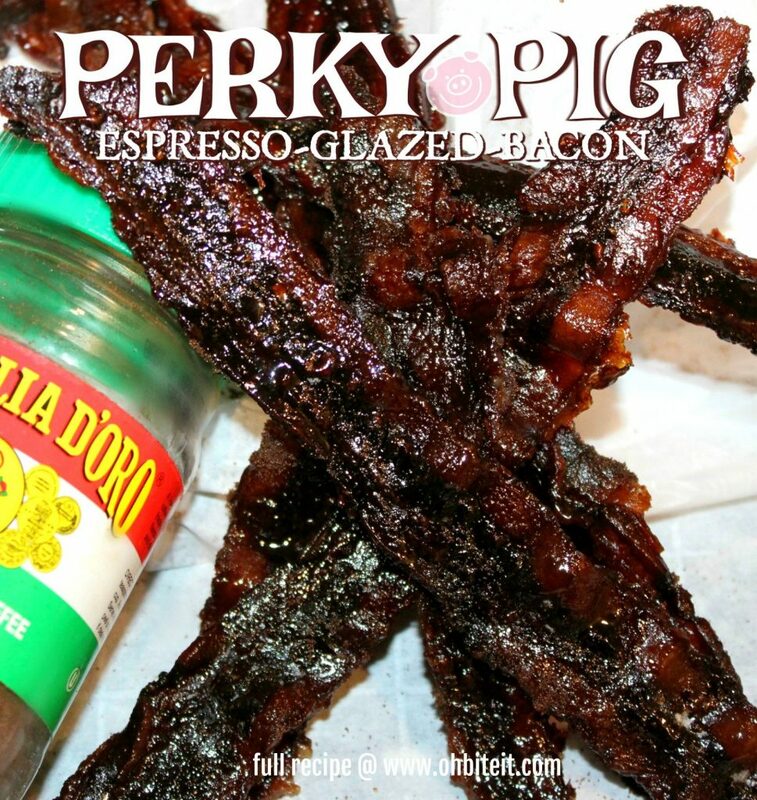 this recipe looked interesting to me, until I saw the peel, then I cringed. Same here. All was good until I looked close and said, “skin on! ?” — Who knew us NM-icans were so chile passionate? 😉 ….Everyone! Thanks so much for the inspiration, and the suggestion about boiling the peppers. 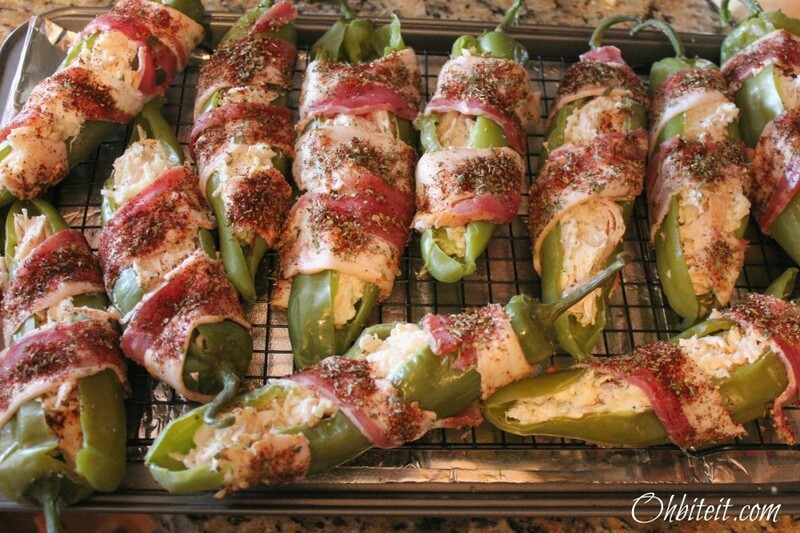 Made these today for a bbq, and even without the bacon, I’m sure they’ll be yummy! We are foodies, new to New Mexico (from New York and New Jersey), so we are still learning about chili peppers. After reading the comments, we fire roasted and skinned the chili peppers first. 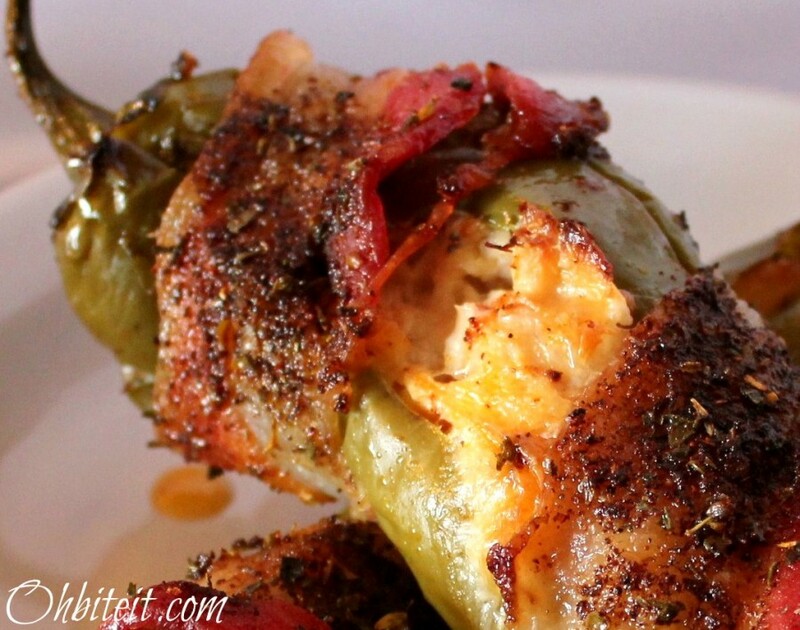 Threw all the stuffing ingredients into the food processor and pulsed until well mixed, and roasted the stuffed, seasoned, bacon wrapped peppers on a rack in a roasting pan. AMAZING and DELICIOUS. Definitely will be making these again. It’s so easy to char and peel your peppers. 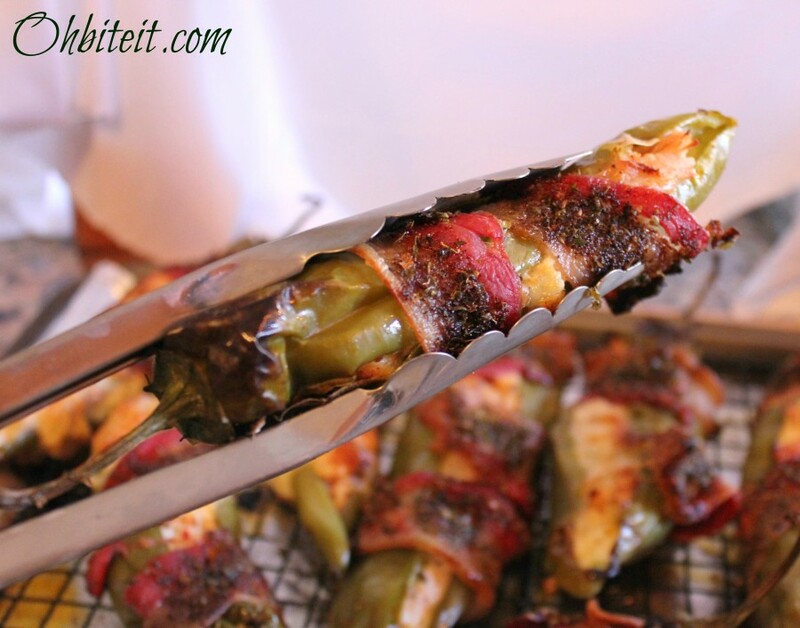 Just heat up the oven to broil, then place the peppers right on the rack crosswise so that they don’t fall through. As each side browns and blisters, turn the pepper with tongs so that it browns all the way around. The skin may even turn black in places, that’s ok! Place the peppers in a zippered plastic bag, or other sealable container, and let them sweat for about 30 minutes. They should be cool enough to handle, and the time spent steaming will have loosened the skin. Just peel the thin outer layer away, then seed as usual. Amy–All those sanctimonious folks who rattle on about peeling chiles should just chill…in Turkey where these people have perhaps never traveled, long green chiles are oven-baked and eaten with skin, often with eggplants (also with skin on) and olive oil, onions, garlic –a delicious and very traditional dish! Carry on! Don’t read the comments! 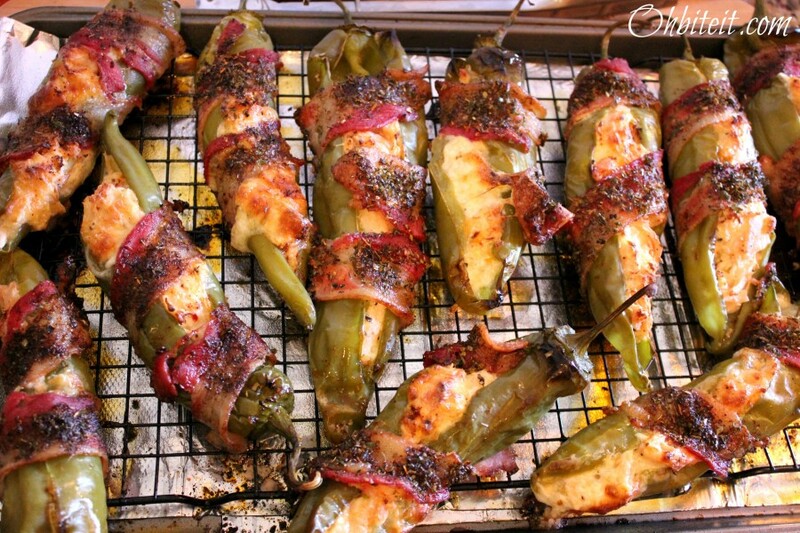 Try cooking the bacon on a rack in the oven part way and then wrapping the partly cooking bacon around the stuffed peppers and roasting until crispy.